• A collector's booklet featuring a new essay by Glenn Kenny; and rare archival material. 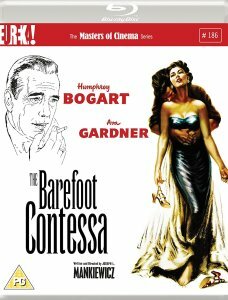 Description: Writer-director Joseph L. Mankiewicz gives us a bitter tale of stardom won and wasted in The Barefoot Contessa (1954), a film � clef about a Rita Hayworth-style Spanish dancer (Ava Gardner) who becomes an international movie star. 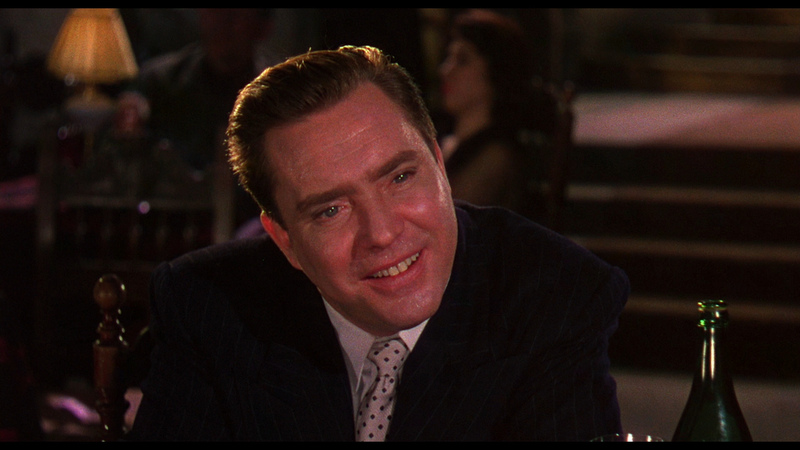 Her sympathetic guide is a writer/director/ Mankiewicz surrogate (Humphrey Bogart); Edmond O’Brien won a Best Supporting Actor Oscar� playing the public relations lackey of a Howard Hughes-like mogul (Warren Stevens); and the film is stunningly photographed by the one and only Jack Cardiff (The Red Shoes, Black Narcissus). 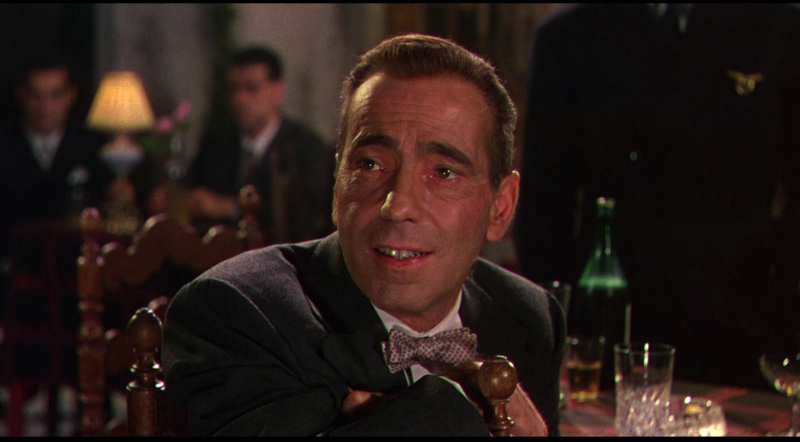 Washed-up film director Harry Dawes (Humphrey Bogart) gets a second chance at stardom when he discovers stunning peasant Maria Vargas (Ava Gardner) dancing in a nightclub in Madrid, Spain. Goaded by his producer, strong-arming Wall Street financier Kirk Edwards (Warren Stevens), Harry convinces her to screen test for, and then star in, his next big picture. 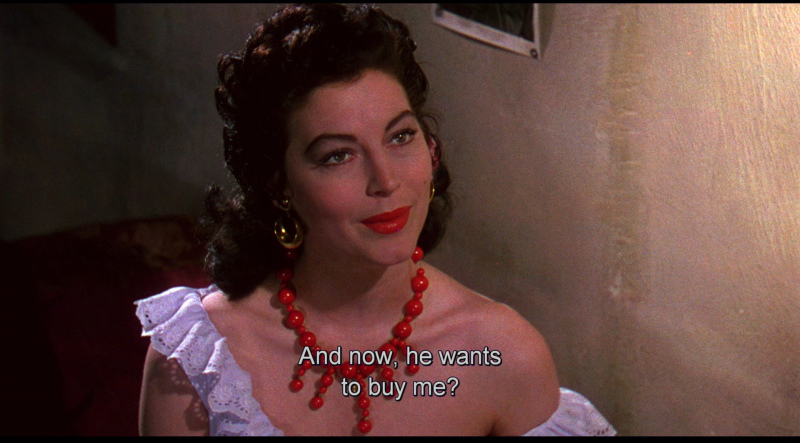 But as Edwards' possessive nature and the realities of stardom weigh on Maria, she seeks a genuine lover with whom she can escape. 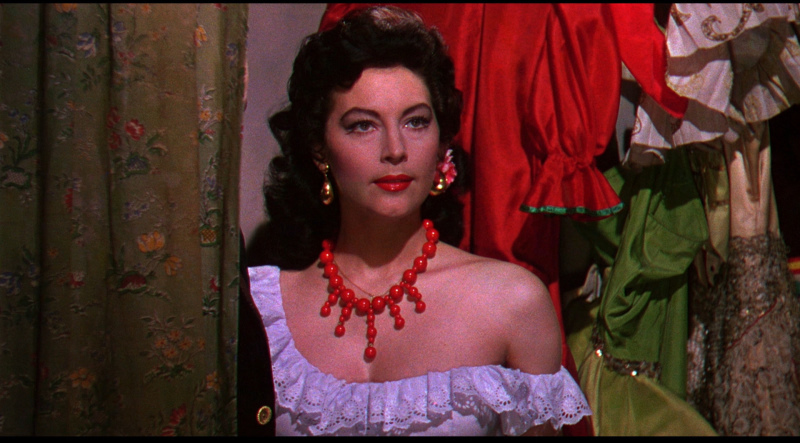 Like The Bad and the Beautiful, this starts with a funeral, then moves into flashback with three different guides to the scandalous life of a movie queen who started in the Spanish slums and liked to keep her feet in the dirt. 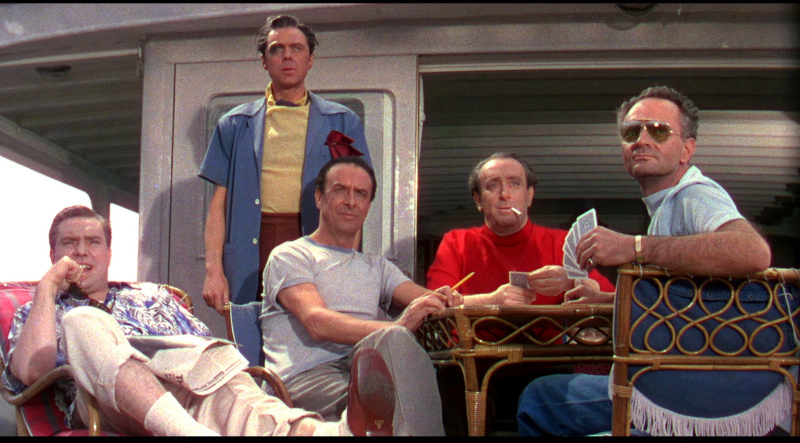 Not as incisive as Minnelli's film, but still a heady Mankiewicz brew of Hollywood trash and wit. 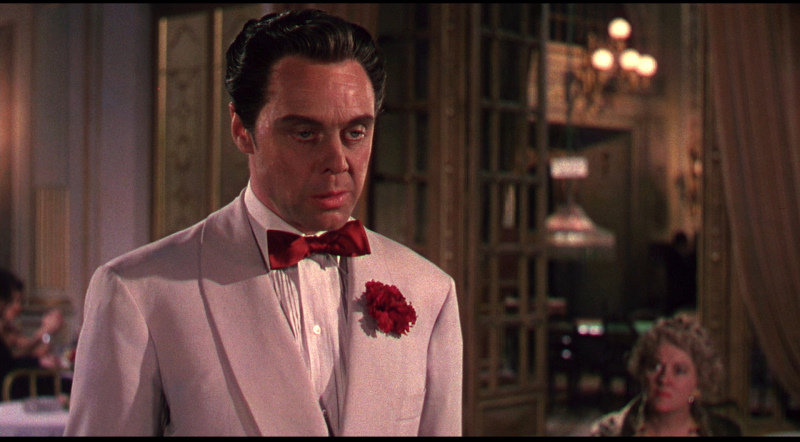 Also something of a film � clef, in which the millionaire producer is Howard Hughes, there are disguised caricatures (Farouk, the Duke of Windsor), and the Contessa herself is a tactful mixture (mostly Rita Hayworth). Originally, Mankiewicz had planned to cast an unknown in the female lead, but after looking at the young Joan Collins and Rosanna Podesta, he decided to go with a star. With her exotic beauty and earthy sexuality, Ava Gardner quickly emerged as the only possible choice. There was just one problem. 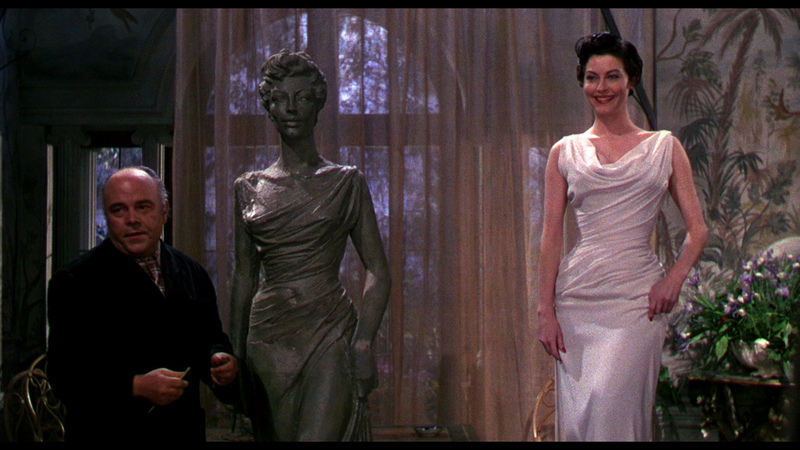 She was under contract at MGM, where Mankiewicz had just made Julius Caesar and burned a few bridges. When he approached them about borrowing Gardner, they stuck him for $200,000 - twice what he was paying the film's top billed star, Humphrey Bogart - plus ten percent of the gross. 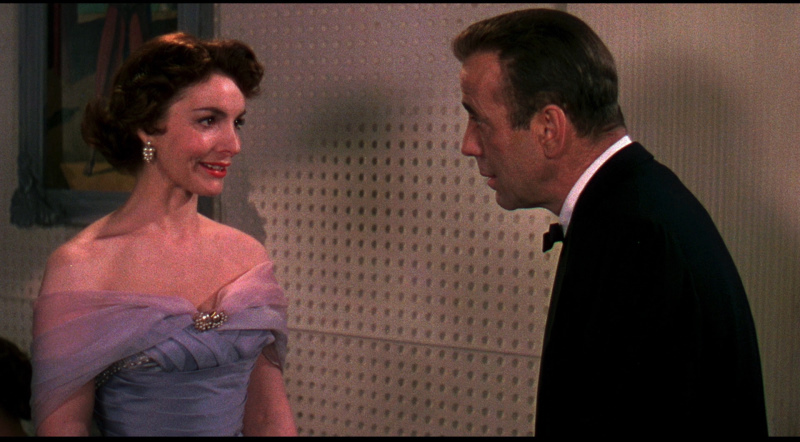 Gardner ended up costing Mankiewicz $1 million, while MGM only had to pay her contracted weekly salary, which came to $60,000. 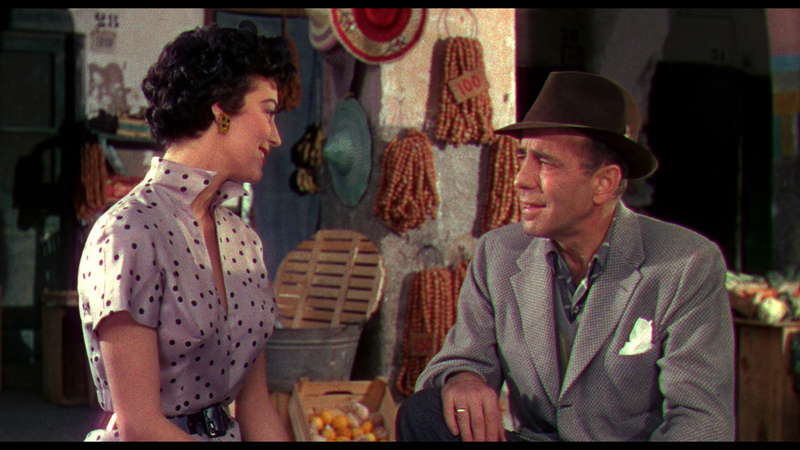 But she was well worth the cost when she contributed some of the most memorable scenes in the film - and her career - in particular, a flamenco dance to the film's best-selling theme. 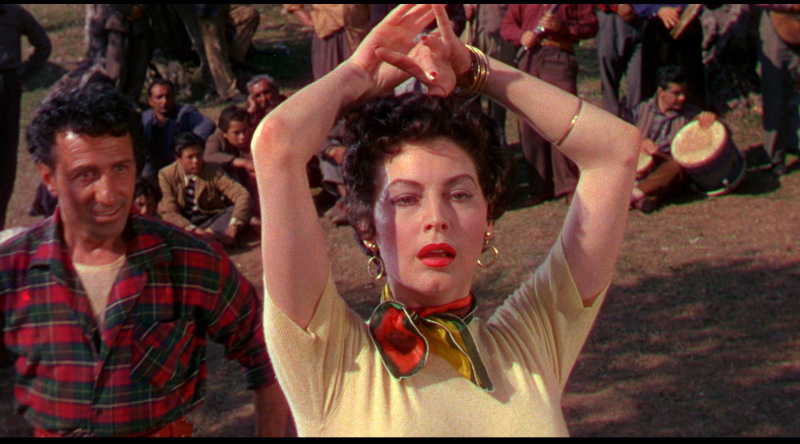 Although she had never danced on screen before, Gardner rehearsed the number for three weeks. 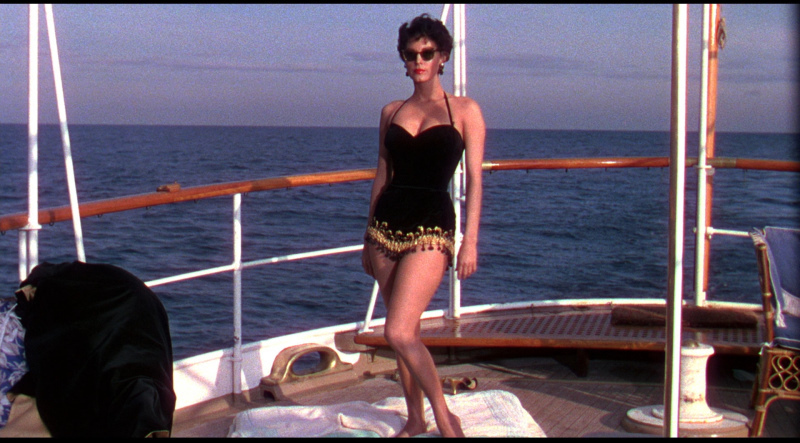 When the playback machine broke during filming, she didn't miss a step, dancing as the extras clapped out the beat. 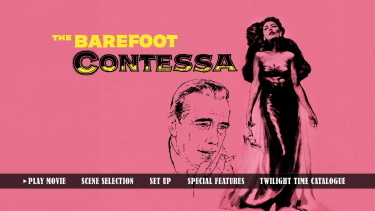 The Barefoot Contessa comes to Twilight Time Blu-ray in a dual-layered, 1080P transfer with their usual high bitrate. The visuals are reasonable but not overwhelming. We received two comments in email about this: "an imperfect transfer (numerous instances of out of register layers of one of final 3-strip Technicolor films) yet glorious Jack Cardiff cinematography enhancing a haunting story enhanced by some of the most engagingly literate dialogue Mankiewicz ever wrote." 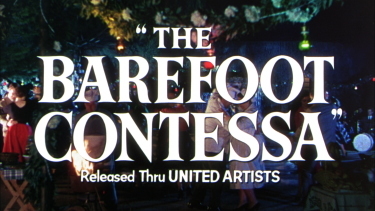 (Thanks Simon) and "To me, it is a travesty that Twilight Zone issued "The Barefoot Contessa," a masterpiece from Joseph Mankiewicz IMO, in 1.78:1. (Ed. actually 1.85:1) I've always seen it open matte in Academy ratio and to me it's balanced perfectly that way. From my point of view, thank goodness there is a 1.33:1 DVD. 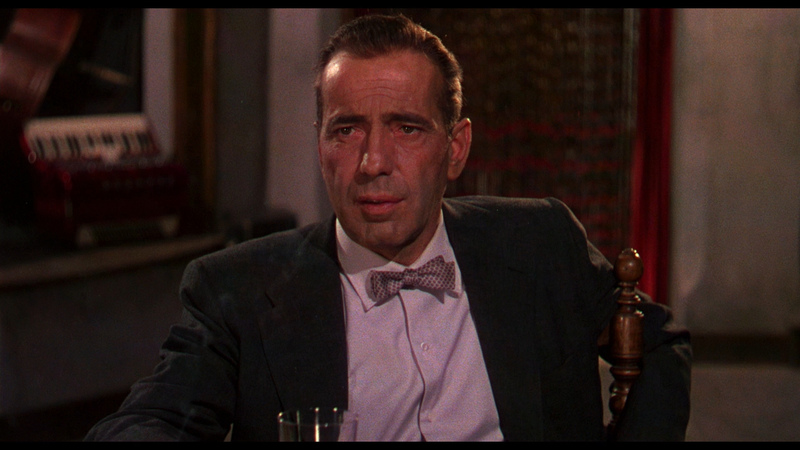 It was shot in a transition period that in practice issued some films in widescreen, others in Academy, and some in both. Mankiewicz had the clout to get his film out in the ratio he wanted." (Thanks Peter.) Yes, the colors have some misalignment but reds look glorious. 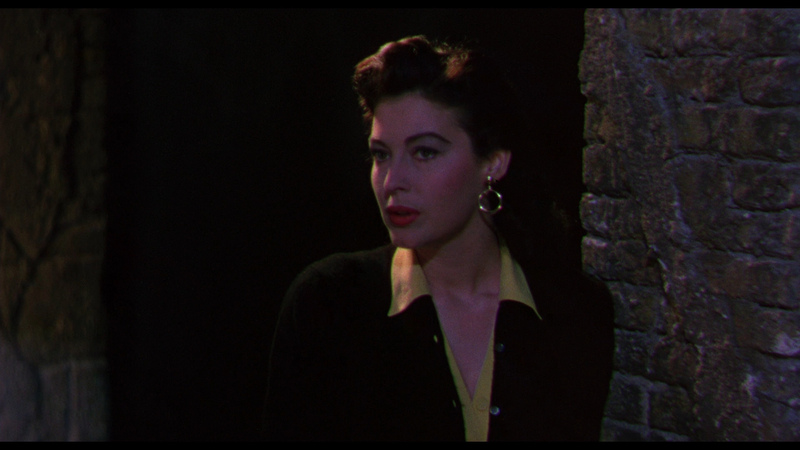 1954 does seem too early for widescreen although I believe it was the fledgling time for CinemaScope and VistaVision. Frankly, I don't know but suggest it may have been ambiguous - being shown in both 1.33:1 and 1.85:1 theatrically (depending on the theatre's equipment) but I'm unsure of how it was composed when shot by Jack Cardiff. I'm sure a solid case can be made for 1.33:1. This Blu-ray has some inconsistency but generally looks pleasing in 1080P with a few marks and skin-tine fluctuations. 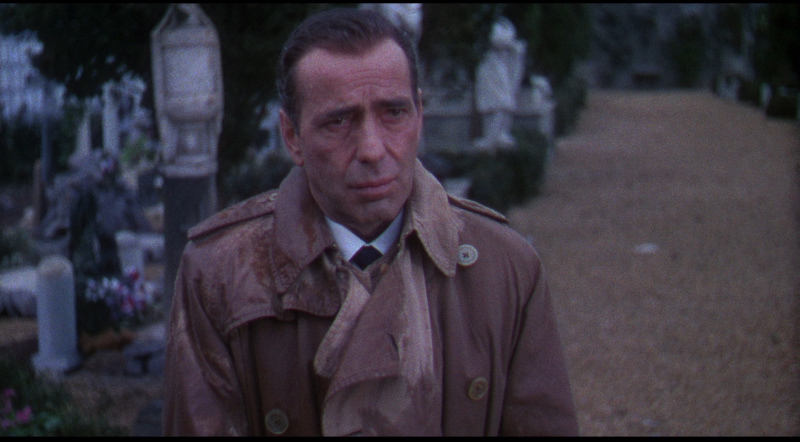 There is depth and composition didn't seem hindered (although sometimes tight) in 1.85:1. The Masters of Cinema has a higher bitrate and their skin tones are warmer. I think it looks a bit better - colors are tighter than the Twilight Time. Not a huge difference but discerning viewers may notice. It is the same running time to the 1/1000th of a second. 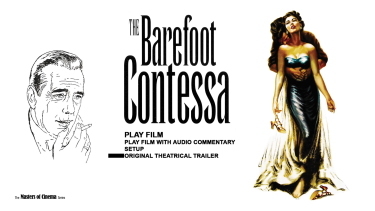 The Barefoot Contessa used 'Perspecta' sound. Described on Wikipedia as - Introduced as a "directional sound system" rather than a true stereophonic sound system, Perspecta did not use discretely recorded sound signals. Instead, three sub-audible tones at 30 Hz, 35 Hz, and 40 Hz are mixed appropriately and embedded in a monaural optical soundtrack, in addition to the audible sound. Twilight Time try to cover the bases offering three choices; a robust DTS-HD Master 5.1 surround at 3562 kbps - and similar encodes in 3.0 channel and a 2.0 channel stereo (all three in 24-bit). I watched in the 3.0 channel and heard some surprising, and pleasing, channel separations. A felt this, more modest than 5.1, was probably as close to authentic as I was going to find. The score by Mario Nascimbene (Barabbas, A Farewell to Arms, Love in the City) gains some benefit from the uncompressed transfer and plays subtly in the background - also available a an isolated option. There are optional English subtitles (sample above) and my Oppo has identified it as being a region FREE. Masters of Cinema give the option of a 5.1 surround in DTS-HD Master or a linear PCM 2.0 dual mono tracks - both 24-bit. They don't have the 3.0 channel option but the other two sound the same to my ears. There are also optional English subtitles (SDH) and my Oppo has identified the Blu-ray as being region 'B'-locked. Twilight Time add an interesting audio commentary with film historians Julie Kirgo and David Del Valle covering much about the production, Mankiewicz and cast. Great detail and educational. 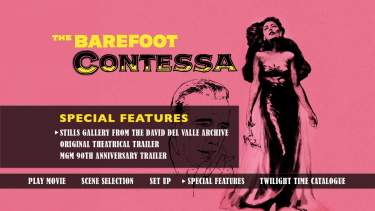 There is, also, their usual isolated score track plus a stills gallery from the David Del Valle Archive, an original theatrical trailer and the package has liner notes by Julie Kirgo and is limited to 3,000 Copies. Same excellent commentary and trailer. 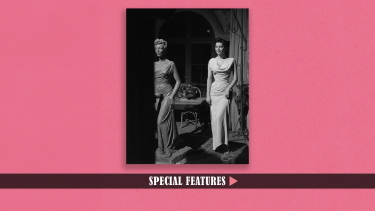 Masters of Cinema include a collector's booklet featuring a new essay by Glenn Kenny and 'rare archival material'. 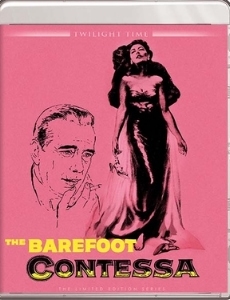 The Barefoot Contessa has some less-logical plot points but is a sufficiently realized tragedy to give it worth. The performances are excellent and memorable. On one level it is quite brilliant, honest but undeniably sad. The Twilight Time Blu-ray provides as decent, if imperfect, video transfer for the film and the audio options are appreciated. 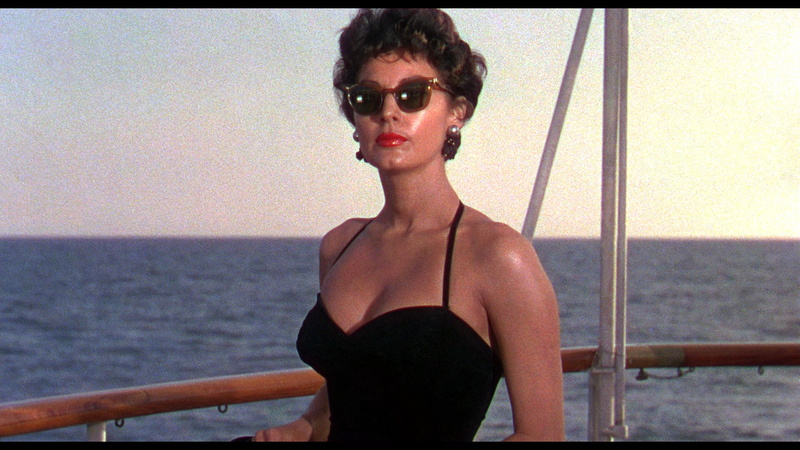 It supplies further value with the commentary, isolated score and liner notes. 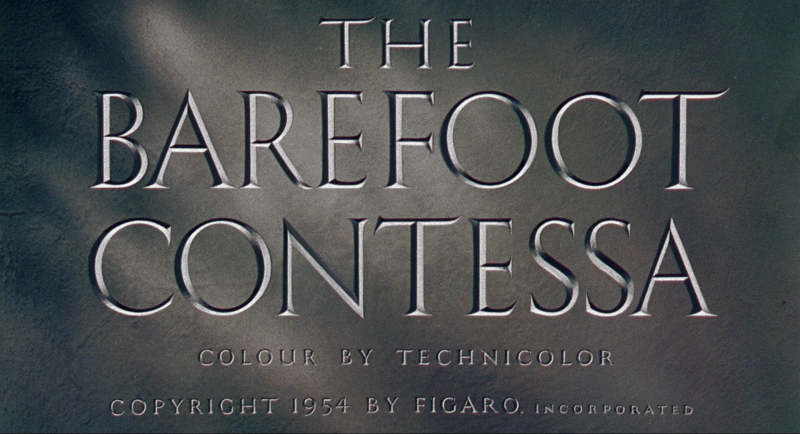 Fans of The Barefoot Contessa will, likely, greatly enjoy this in 1080P. 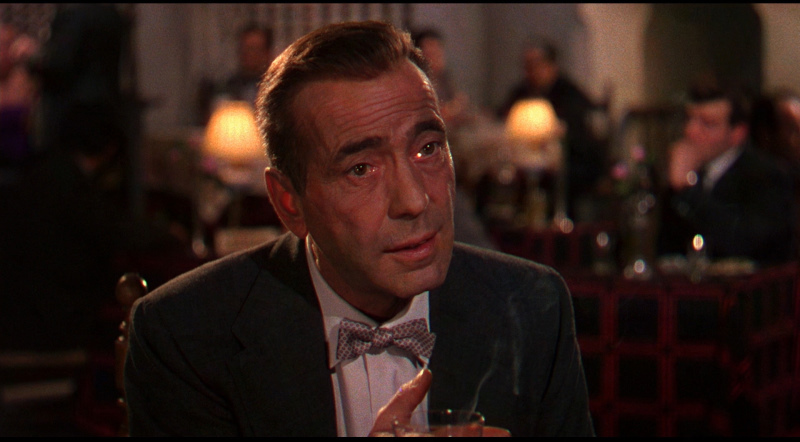 It's certainly a film to ruminate over and re-watch throughout the years. A beautiful, deeply nuanced, film gets a stellar a/v transfer in the UK. There are many positives to this release including the superior video and booklet. Amazing work by The Master of Cinema.